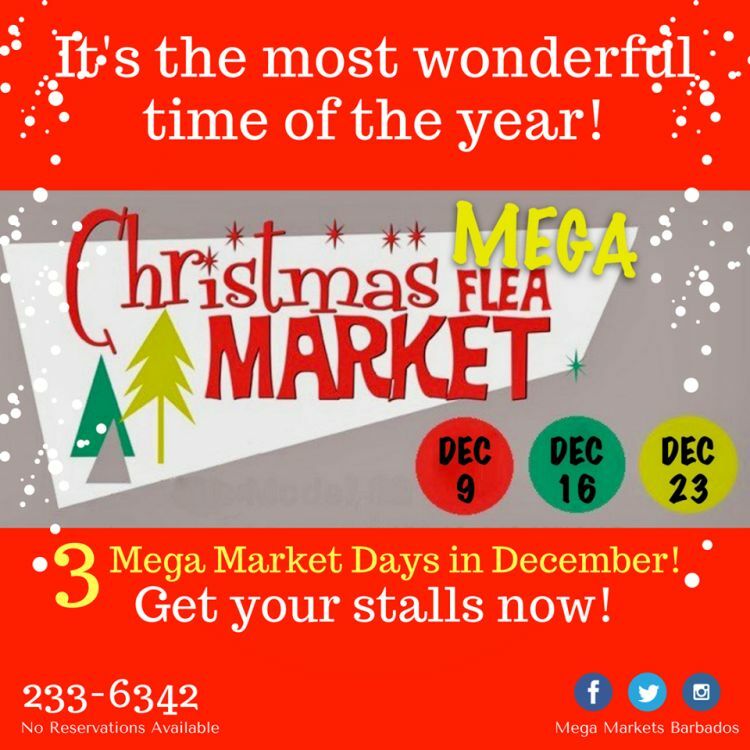 Three Mega Market Days in December! 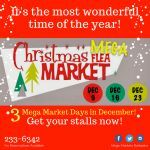 Toys, games, books, electronics, clothing, shoes, bags, accessories, cosmetics, household items, plants, services, toiletries, canned goods. Bargains galore. Over 100 stalls. Call 233-6342 for more information.